Pickle Corn Jam (and other stories): LIONS AND TIGERS AND BEARS! 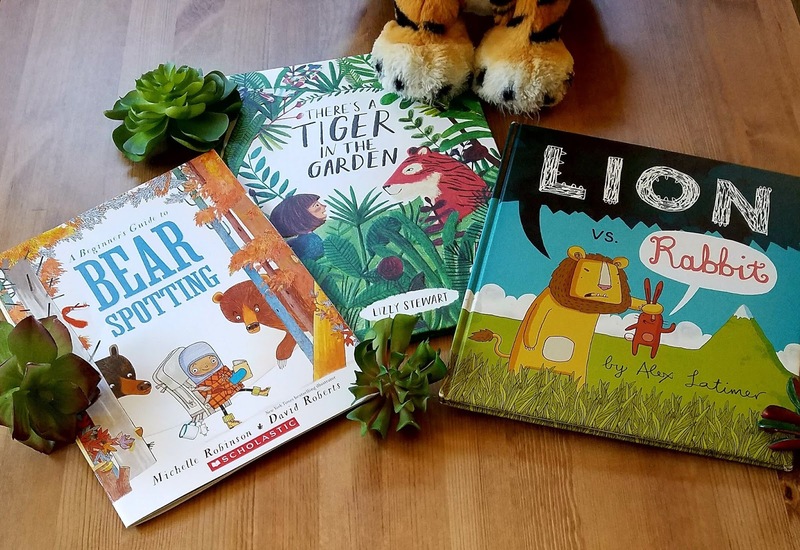 The latest storytime combo idea, featuring: Lions and Tigers and Bears...OH MY! Looking for more storytime combo ideas? Click HERE! and are generally perfect for 3-8 year olds!